Discover two of Canada’s Territories over a 5-day period with a local and experienced Inuit guide. 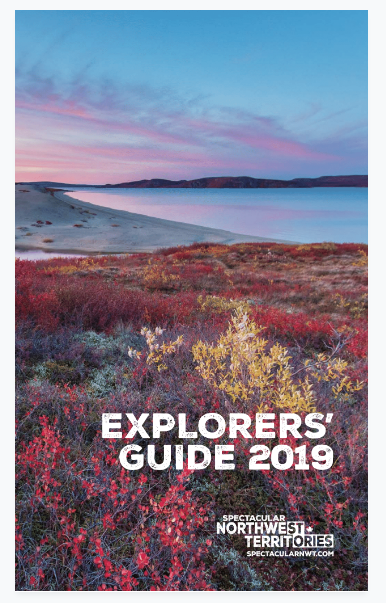 This tour package includes seeing the gold rush mecca that is Dawson City, driving the famous Dempster Highway and its breathtaking vistas, visiting a traditional and active Inuit whaling camp on the Arctic Coast and exploring the community of Tuktoyaktuk also on the Arctic Coast. Along the way you will experience many cultural displays, a "Taste the Arctic" dinner, boat journey and plane tour, and more, all of it special and memorable. Note: Departing from Yellowknife is an available option. Check out our add-ons for more options to extend your stay in Canada's north. All prices are subject to change. Tour offering subject to change do to weather and events out of our control. Alternatives or varied itinerary will be provided to ensure you have a great time in the North.